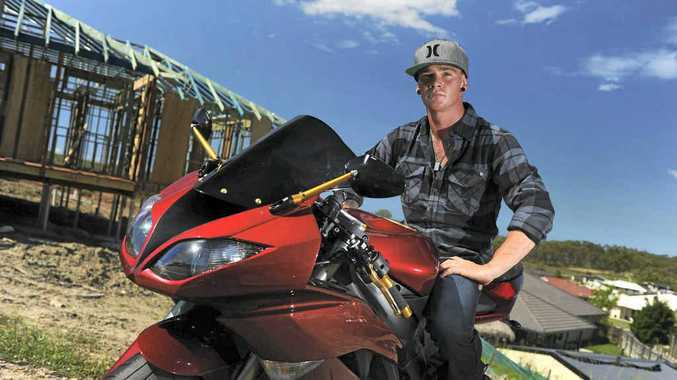 GLADSTONE resident Roy Pratt features in The Observer's Me and My Ride segment with his Kawasaki Ninja motorbike. Make, model and year of bike: Kawasaki Ninja. How long have you had it? Three years. Where have you been in it? Gold Coast, out west. What upgrades have you had done to it? Camshafts, paint, exhaust, power commander. Would you ever trade it in? No, I've spent too much money and time on it. Is this your dream bike and why? No, my dream bike is a Harley but I got attached to this after buying it and won't sell it now. How do you look after it? Keep it in the garage and wash it and detail it after most rides.